Materials:Finish: Electro galvanized, hot-dip galvanizing or PVC-coated. 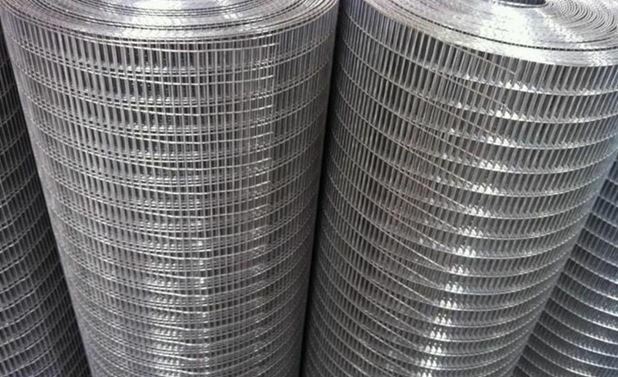 Galvanized welded wire offer excellent characteristics such as corrosion resistance, oxidation resistance, acid resistance, alkali resistance, aging resistance, sunshine resistance and weather resistance that increases the product performance and life. Opening: 1/4" x 1/4", 3/8" x 3/8", 1/2" x 1/2", 5/8" x 5/8", 3/4" x 3/4", 1" x 1/2", 1-1/2" x 1-1/2", 1" x 2", 2" x 2"
3.Packing: in waterproof paper in rolls.Custom packing is available at request.